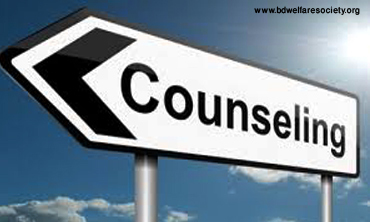 We always try to consult and counsel with the victimized person for maintain his/her mental health and always try to help from different corner by the process of counseling as our ability and power with strongly encourage them for bring up and reform his/her life. 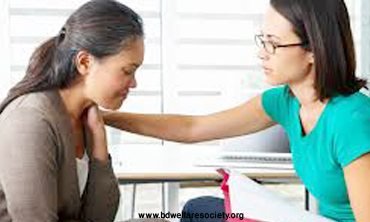 We always try to save the human life as a part of mission and vision of our Organization and buildup much awareness among the people for prevention of the suicide; that are major public health hazards now a day. Huge mental stress, anxiety, long term depression, bipolar disorder, different types of psychological disease and disorder, breaking of love, divorce, familial, social and financial crisis, feeling of distance, long term lack of compassion and sympathy in his/her family life, getting cruel behavior in everywhere, growing concept about lack of self love, huge emotional excitement are the main cause that always influence and prone the persons to commit suicide. 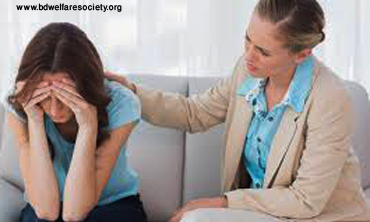 Otherwise, Taking different narcotics drug in different way including smoking, addiction and growing dependency on different addicting substances, effects of different pollution, intoxication and contamination with health hazards due to climate change, natural disaster, destructed effects of nature and environment etc, In where- we always try to consult and counsel with them for bring up consciousness and growing awareness – How to save of his/her valuable life from harmful effects of that. We also counsel with them among the victimized and that are prone to victimized.